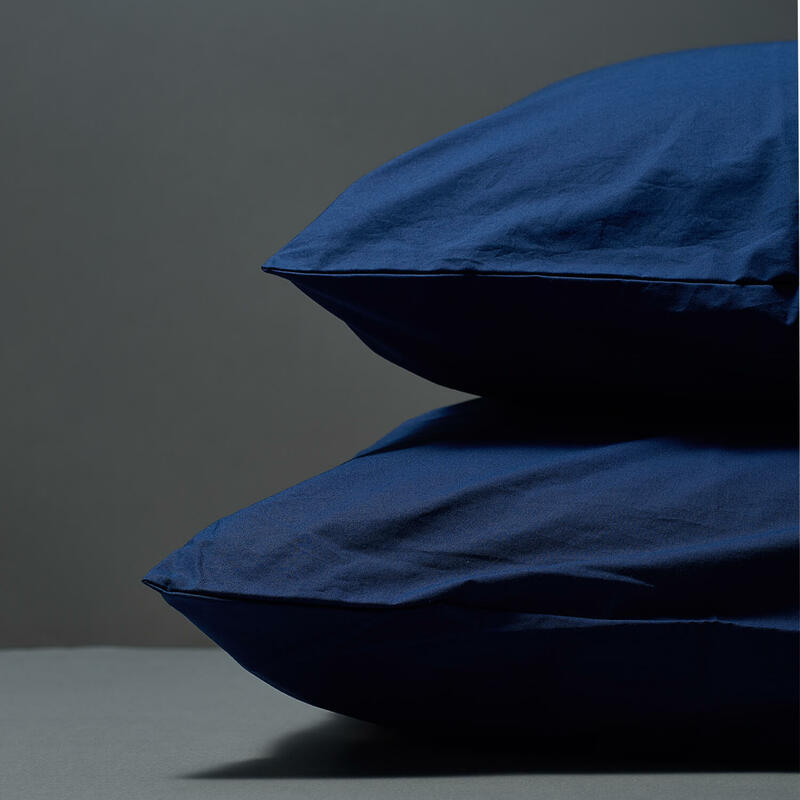 Find your piece of mind on our cool percale pillow cases. Pick your favourite colour and be sure of our fabric quality. Only Egyptian cotton. 300 thread count. Stone washed for extra softness and casual look. We only use quality Egyptian cotton for our bed linens. 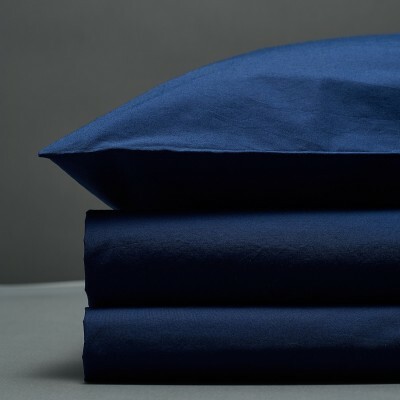 300 thread count in the weave and 100% long-staple cotton give our fabrics extra softness and durability. Stone washed percale does not need ironing as creases are part of the look and feel. All our cottons are Oeko-Tex® certified so you can be sure that you will not meet any harmful chemicals during your sleep. - All our linens are made in Lithuania. 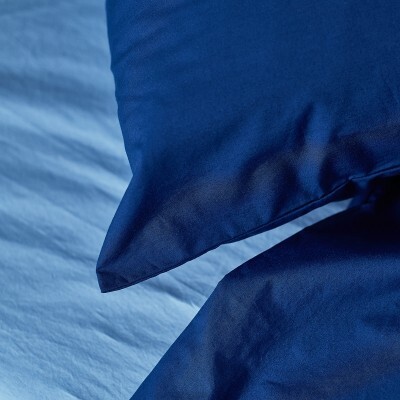 Percale has crisp, airy feel and it has more casual look, produced by its matte finish. Quality percale usually gets better with every wash. All our percale fabrics are stone washed for extra softness. This percale does not need ironing as creases are part of its casual look and feel.